Ruth Langsford has treated fans to a look at her glamorous makeover ahead of a very special TV appearance. The Loose Women panelist, is currently gearing up to present a segment of QVC to showcase her fashion line today and shes been busy getting camera-ready. Taking to Instagram, 58-year-old Ruth shared a behind-the-scenes snap where she can be seen getting some finishing touches by her style team. With Ruth looking very happy with her new look, hairdresser Patrick Wilson is perfectly blow-drying her locks, while makeup artist Sandy Macfarlane is applying some powder her face. The This Morning favourite then went on the share a second clip, this time putting on some last minute fake tan and a spritz of hairspray before the cameras started rolling. 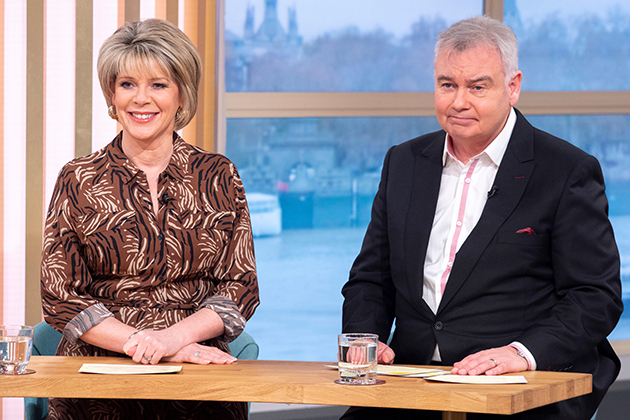 This comes it was revealed yesterday that Ruth and husband Eamonn Holmes will be presenting an extra edition of This Morning every Sunday. 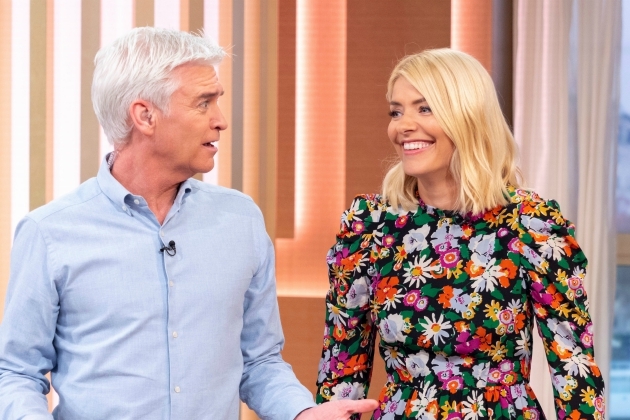 ITV host Phillip Schofield told viewers, “We have an exciting announcement to make for Sunday mornings, with a weekend episode of This Morning. Eamonn, 59, added in a statement, “Well be there on Sundays to put the cherry on top of your best This Morning bits of the week. The first weekend show is due to air January 20, and we cant wait! The post This Mornings Ruth Langsford gives glimpse of glamorous makeover ahead of special TV appearance appeared first on Woman Magazine.